IKEA Canada has some new deals in all store locations. 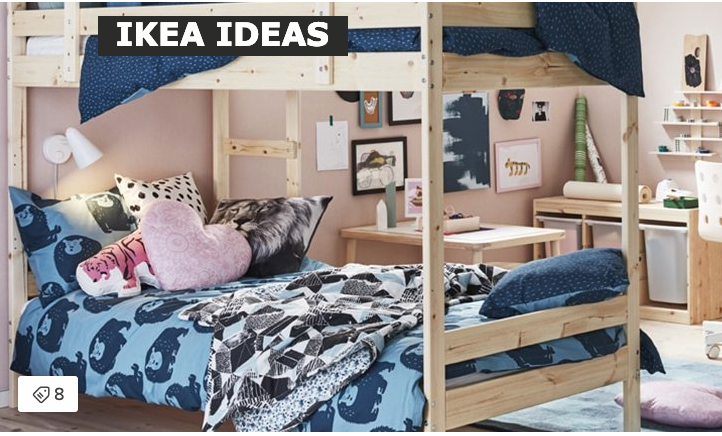 Each store has their own special offers so be sure to check out your local IKEA store offers! These offers are available in the selected stores until April 21, 2019, while supplies last.